Will Brackett joined Banks Street Partners in 2010. As a Managing Director, Will works with BSP clients on planning and executing a variety of strategic initiatives. 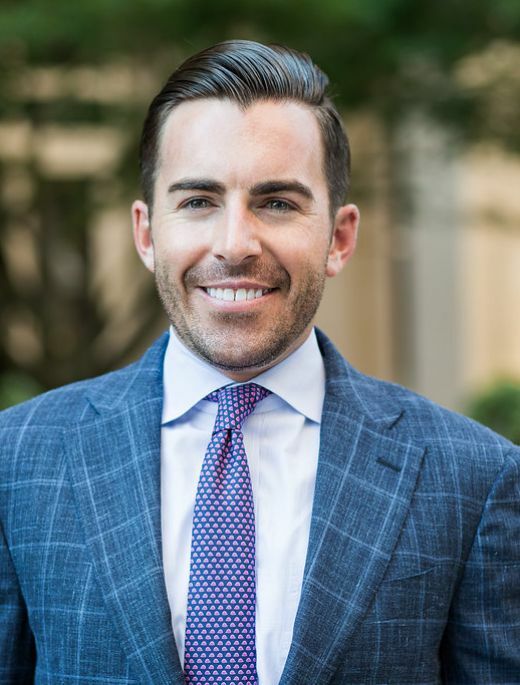 During his tenure at Banks Street Partners, Will has worked with clients across multiple industry verticals on a number of M&A transactions, capital raises, branch purchases and divestitures, and corporate planning engagements. Will co-leads Banks Street Partners’ financial technology practice and routinely advises financial technology companies on valuations, capital raises and M&A transactions. In addition, Will leverages his banking industry knowledge and contacts to serve as a trusted connector between the financial services and financial technology industries. Prior to joining Banks Street Partners, Will spent several years with PwC LLP where he worked on tax and business valuation engagements for clients across multiple industries, both domestically and abroad. Will graduated from the University of Georgia with a Bachelors of Business Administration in Finance and a minor in French. Will graduated from the University of Georgia in 2006 with a Bachelors of Business Administration in Finance and a minor in French.